Thanks to a tip from our user relntlss, we found out there's a great way we can all help American troops abroad celebrate the holidays using just a simple code that you enter on Marie Callender's website. Marie Callender's has teamed up with nonprofit organization United Service Organizations (USO) and will donate $.5 toward their Operation Celebration every time you use a code you can find on any of their participating products between now and 1/29/16. You can enter each code up to five times per day for the duration of the program. Some codes have already been posted in this thread, including VPC44UCE and 4PRDVYR7, which anyone can use. Click this link and follow the screen shots below. 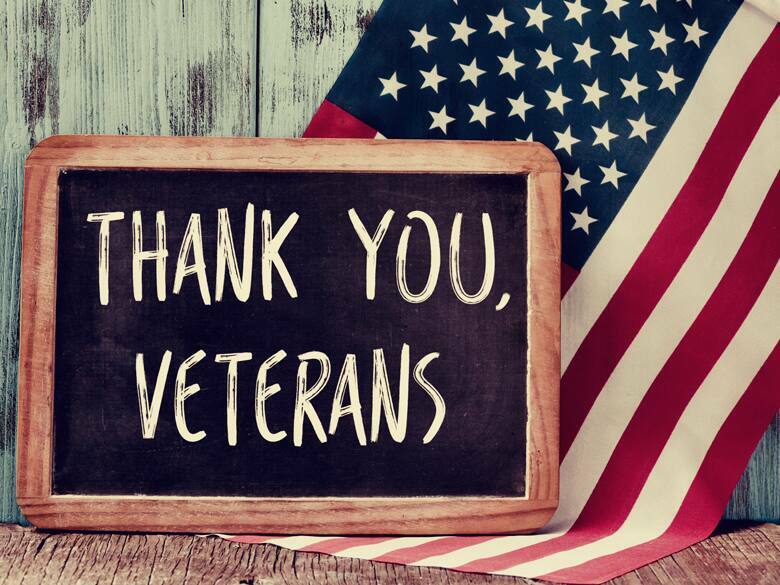 Veterans Day is on November 11 and we have an ongoing thread with all the deals and discounts you can take advantage of. If you want to learn more about USO's Operation Celebration, visit their site for more info.